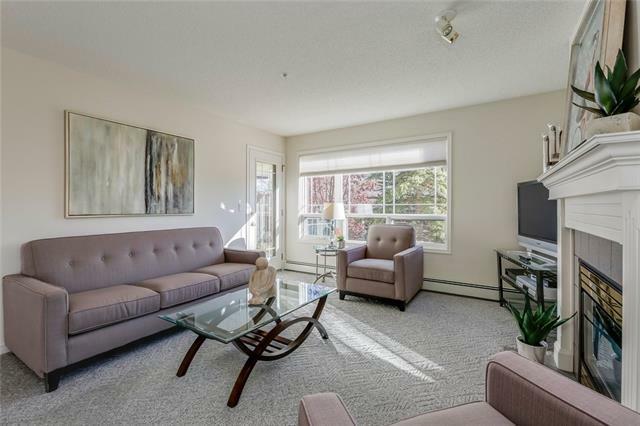 Elegant, immaculate, updated & lovingly maintained 1152 sq ft, 2 bedroom, 2 bath single level condo in the sought after Courtyards of West Park complex. 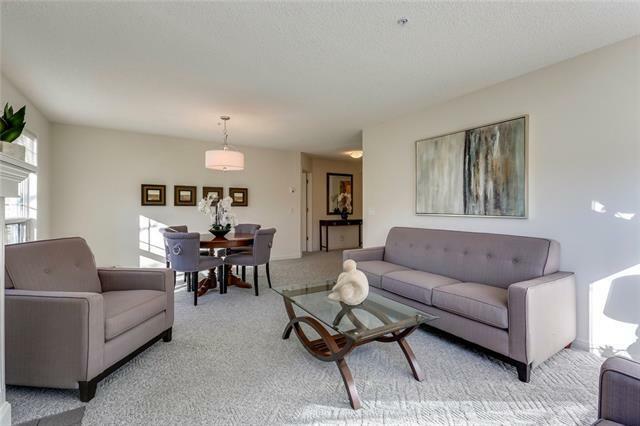 Bright open corner unit with 2 large balconies. 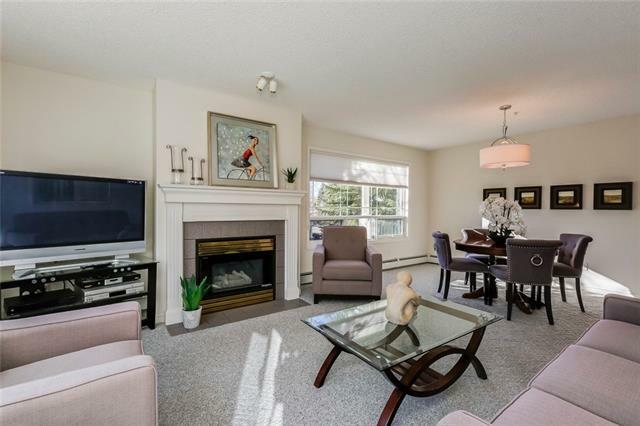 Spacious tiled foyer with double closets, in-suite storage room & separate walk-in laundry room. Big bright white kitchen with newer appliances & a window above the sink overlooking a treed courtyard. 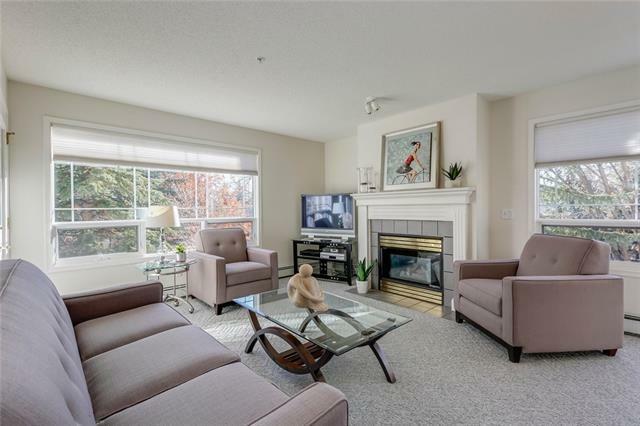 Large open living room/dining room with a cozy gas fireplace with elegant white mantle & French door access to a private south balcony with gas outlet for a barbecue. The king size master suite features a 4 piece en-suite with separate soaker tub & shower plus a spacious walk-in closet. The second bedroom is situated away from the master for privacy & features a balcony and double closet. The adjacent second bathroom includes a convenient shower. Beautifully decorated & well maintained building with exceptional amenities including a library, social room with kitchen & visitor suite.